We are not losing hope but there are still a lot of possibilities. SOELPA Leader Sitiveni Rabuka made this statement while speaking to FBC News last night. 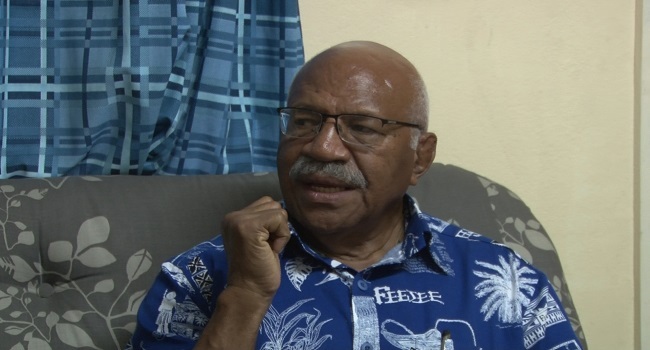 With the FijiFirst Party looking to be the outright winner by majority in this year’s General Election, Rabuka believes they still have a chance. Rabuka says this may throw a different scenario altogether with the final results expected to be announced later today.